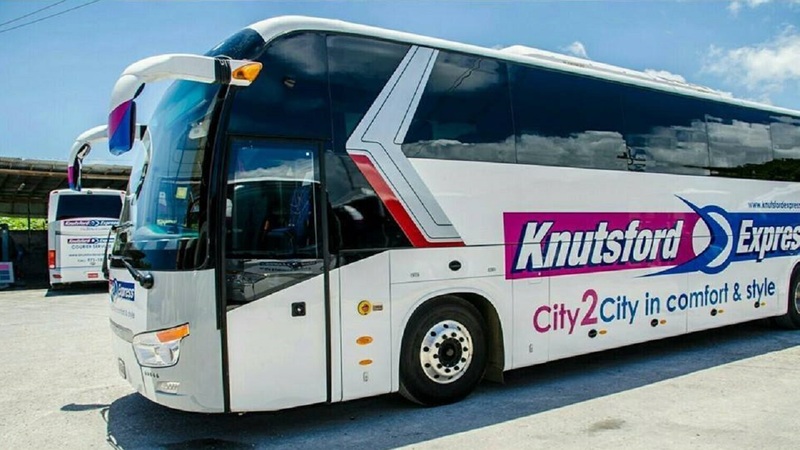 Knutsford Express Services Limited, which operates a bus company that travels between major cities and towns, kept growing its passenger numbers and profit - but investors are punishing the stock lower. The stock price dropped more than 23 per cent year to date from $15 to $11.54. The last time it hit $15 was in late February and it has dropped ever since. There were three big block trades this year related to selling down of a stake by a brokerage firm. Most other trades are under 100,000 daily. The dip in the stock price has occurred within the context of improved results. The company’s earnings per share totaled $0.36 in 2018 and $0.34 in 2017, once normalised for comparative purposes. The company executed a stock split in the 2018 financial year, increasing its shares five-fold to 500 million units. Knutsford listed in January 2014 at $5.11 per share, but increased more than 12-fold over three years as it climbed over $67 in May 2017 in the run up to its stock split in June of that year. The company’s revenues surpassed $926 million over 12 months to May or 23 per cent more than the corresponding period in 2017. Profit totaled $179.5 million when compared with $171.3 million in 2017. 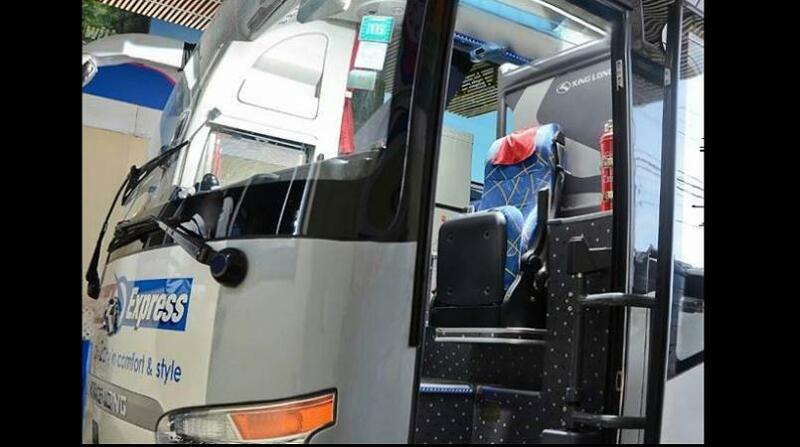 The company did not divulge passenger numbers but a signal of increased patronage was its passenger supplies, which increased 24.5 per cent during the period to $15.2 million. 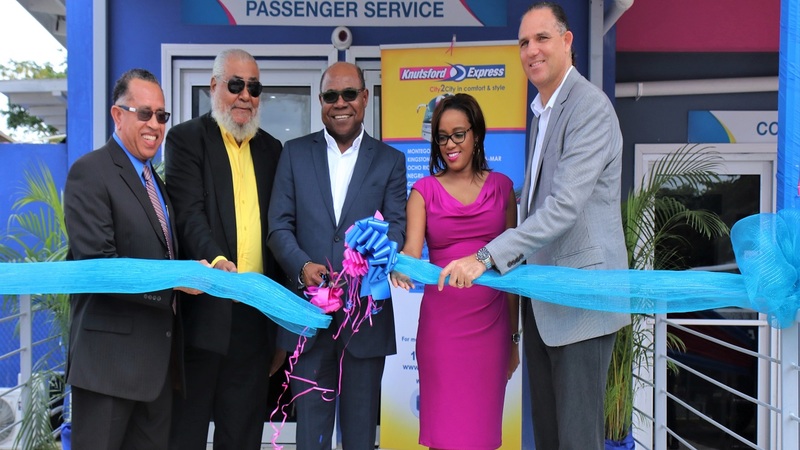 The company’s founder and CEO, Oliver Townsend opened a new depot at the Sangster International Airport in its third-quarter of the 2018 year and with it plans to increase passengers at the nation’s largest airport. The new depot was the latest development for Knutsford, which, since launching an initial public offering (IPO) on the Jamaica Stock Exchange some four years ago, has not only quadrupled its share price, but increased the comfort of commuters.